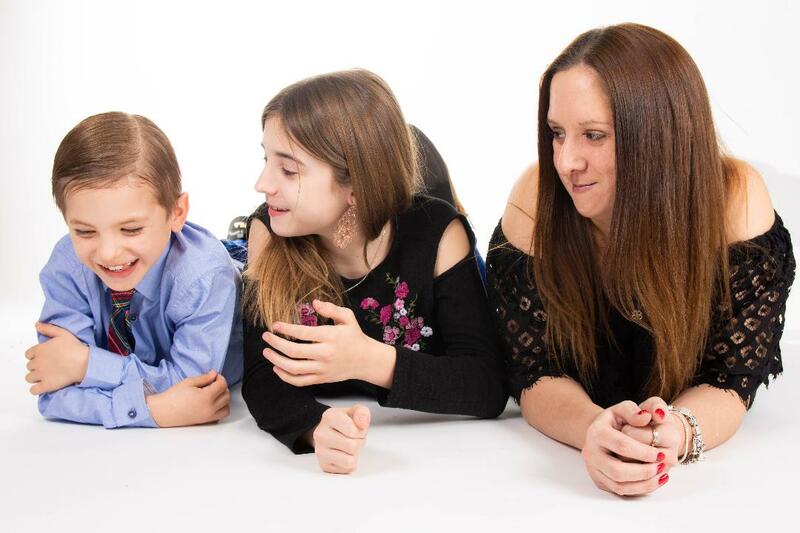 The All Occasion Sweet Shop is a family-run business which represents an on-line version of an earlier old fashioned sweet shop they had based in Lancashire. When they opened their original sweet shop it was done so with the intention of providing people locally with somewhere great to visit which would evoke wonderful childhood memories. Throughout the 1960`s and 70`s the shop itself, was known then as `Old Fred`s Toffee Shop`, had been a favourite calling place of one of the older partners now of the All Occasion Sweet Shop. ....to brighten up the dullest of days ……. 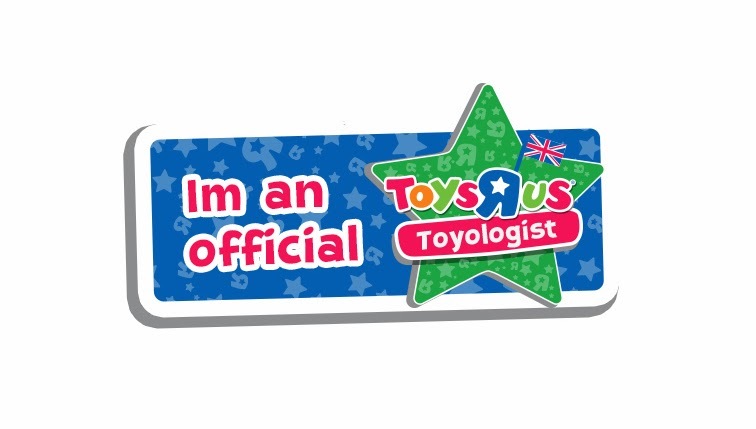 to put a smile on the face of all who visit us ……. and to help make and revive some wonderful memories !! 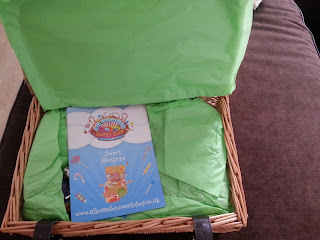 It all sounds delightful, when I was asked to check out the site and sample a lovely hamper for myself I was over joyed. Well who wouldn't be? 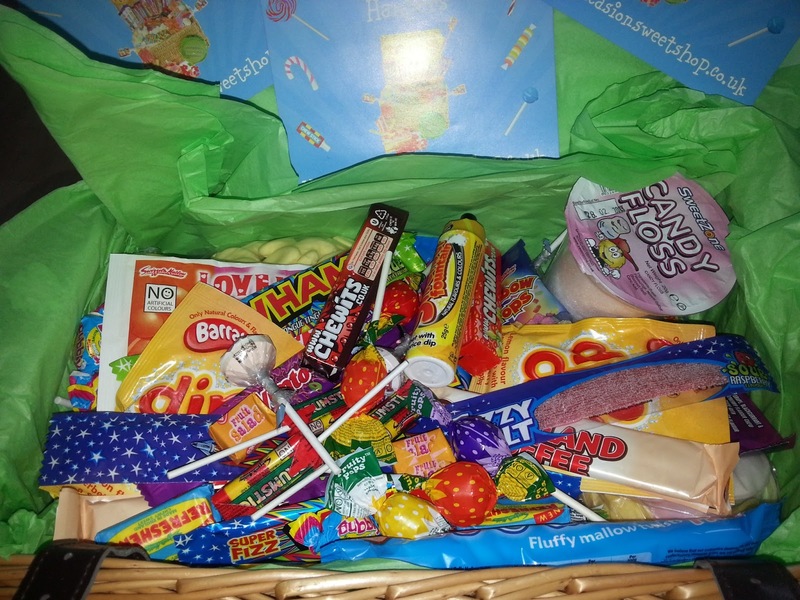 Looking through the Sweet Hampers brings back so many wonderful childhood memories, there was every kind of sweet you could possible want for. I was like a kid in a candy store all over again! Let me show you some of my favourites from the site, be warned: They may make your mouth water. 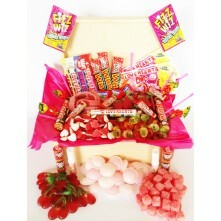 Fabulous Birthday Party Sweet Hamper designed to get your party off to a fab start. It comes in Medium and Large and comes full of all your family favourites from Dip Dabs to Flying Saucers. Rainbow Drops to Love Hearts. 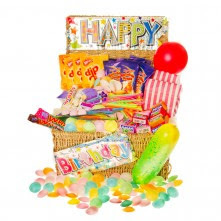 I like this one as it also comes with Happy Birthday Banner, Sweet-Filled Balloons, Pass The Parcel Packs, Made Up Party Bags, Coloured Balloons and Streamer Balloons, Your Party really does come made for £32.95. 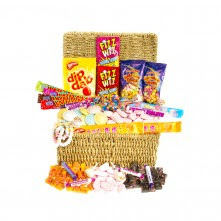 There's unbelievable value for money in this regular sized retro sweet hamper for all occasions which is packed full of retro sweet goodies. For £17.95 you will get more jelly for your belly with this one. It's full of Retro classics like Fruit Salads, Blackjacks and so much more. This one is the perfect choice for any one, it has a little bit of everything and comes in a plain hamper suitable for all. 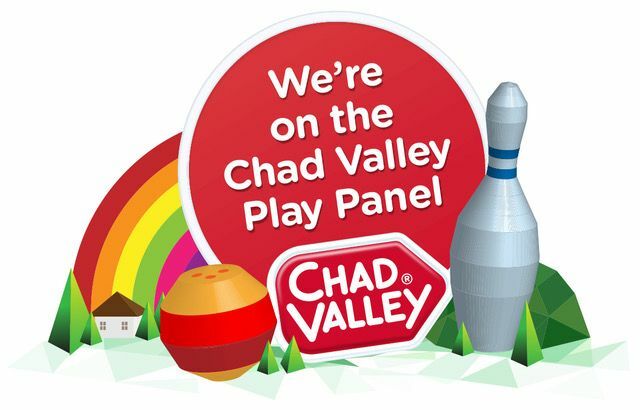 Young or old, boy or girl. It would be gratefully received by all. Treat the one you love this Valentine`s Day with this amazing range of Valentine`s Retro Sweets direct from the sweet shop shelf all packed neatly into this amazing wooden gift box ! This one has some of my favourite sweets of all time in, Kola Kubes, Strawberry Candy Sour Belts, Haribo Rings and Giant Strawberries. This is definitely my favourite of them all. It's just full of yummy sweets and it comes in a romantic pretty pink paper covering. I'd be delighted if I received a hamper like this on Valentines Day and for just £29.95 it's worth every penny! This one is the cheapest of the hamper collection but it's not to be sniffed at. 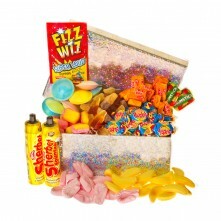 It's a Glittering Retro Sweet Gift Box filled with all the retro sweet favourites. This smaller gift box is just perfect for the kiddies in your life as it still contains a nice selection of sweets but comes in smaller proportions. For just £12.94 it will bring a smile to their face and won't break the bank either. 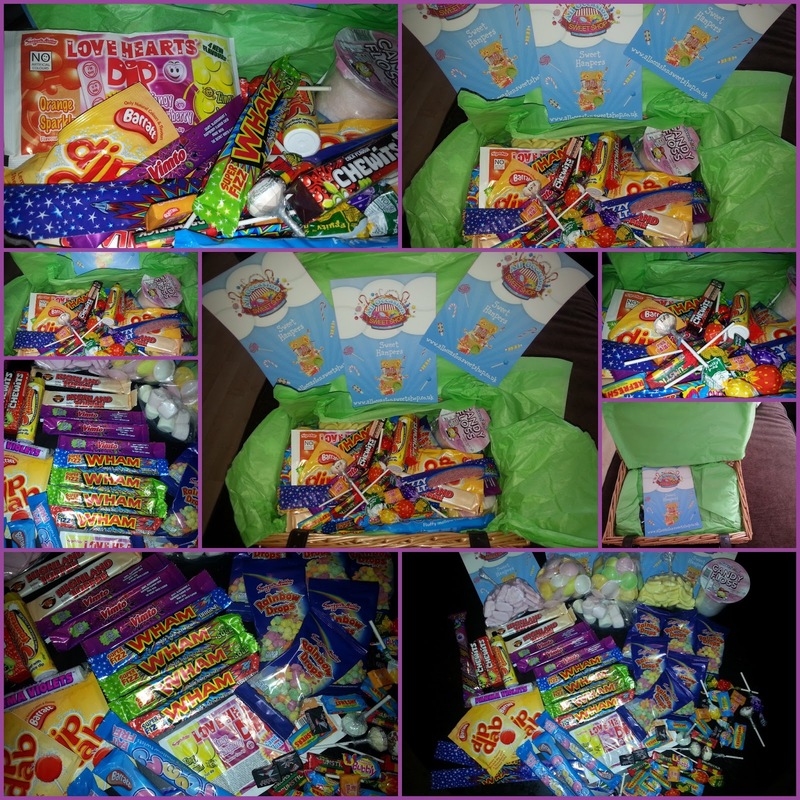 You can check out all the SWEET HAMPERS for yourself. There really is a wonderful selection and something perfect for every occasion and every one. 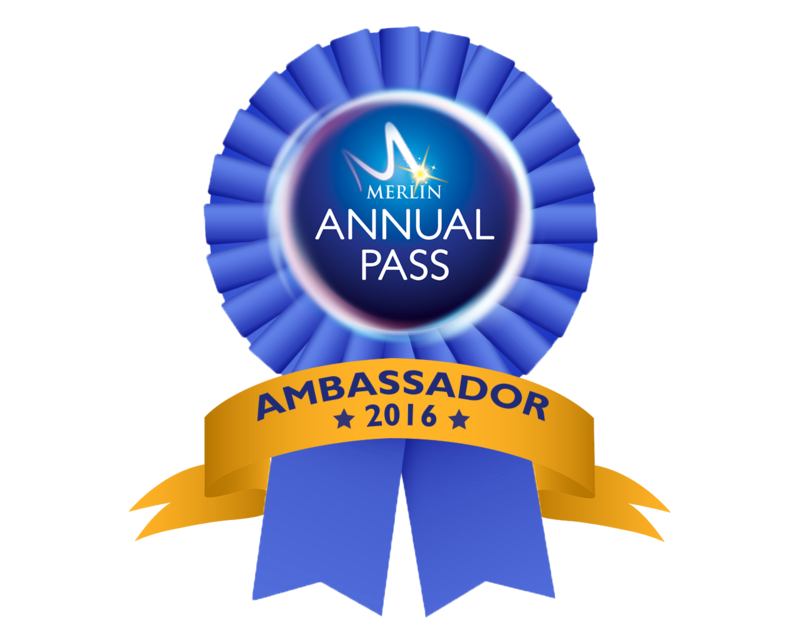 Have a look today. 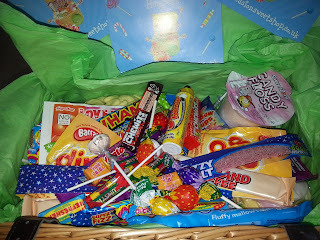 Last but not least I'd like to show you my hamper that I received for the purpose of this review. It was awesome! 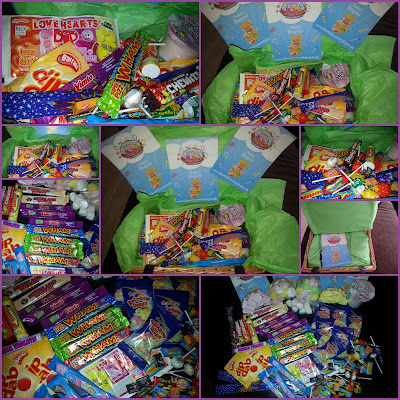 Filled with so many different sweeties and goodies. It's going to take us a good while to get through them all, there's 4 of us and it's still not going down fast. It came well wrapped in plenty of bubble wrap which the kids have now claimed to play with. Inside here was a beautiful wicker hamper basket lined with green paper and neatly parceled. This is what we saw when we lifted the paper: wow! The All Occasion Sweet Shop really did bring a smile to my face and to the those of my three children too. Their hampers are delightful, they're well though out and full to the brim. They contain a lovely selection of sweets and are really filled with love. I am so pleased with my hamper and really cannot fault them. 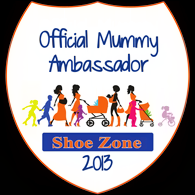 They run a wonderful site and do a fantastic job. Check out The All Occasion Sweet Shop Today.